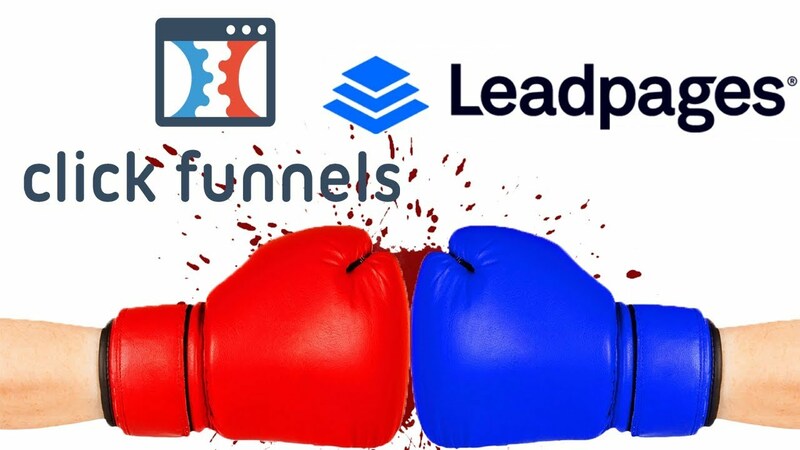 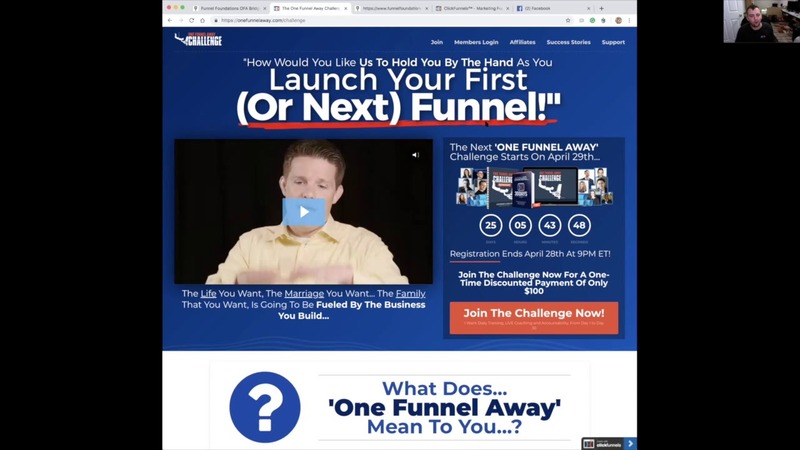 As an aganecy owner I use both ClickFunnels and LeadPages. 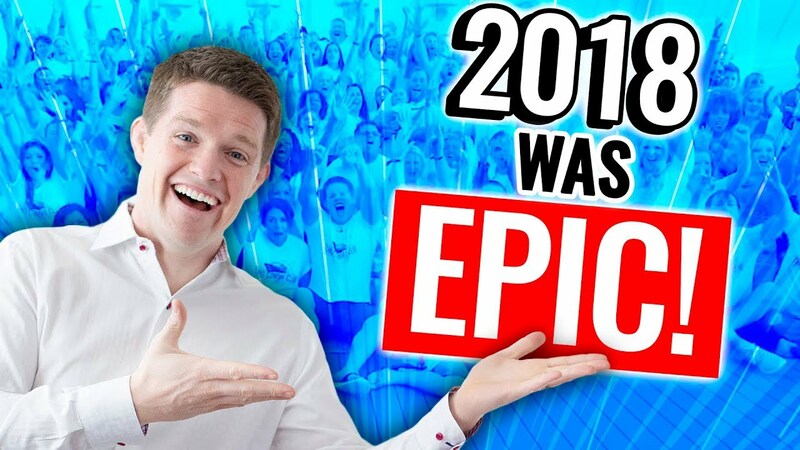 In my refiew I give you the pros and cons for each. 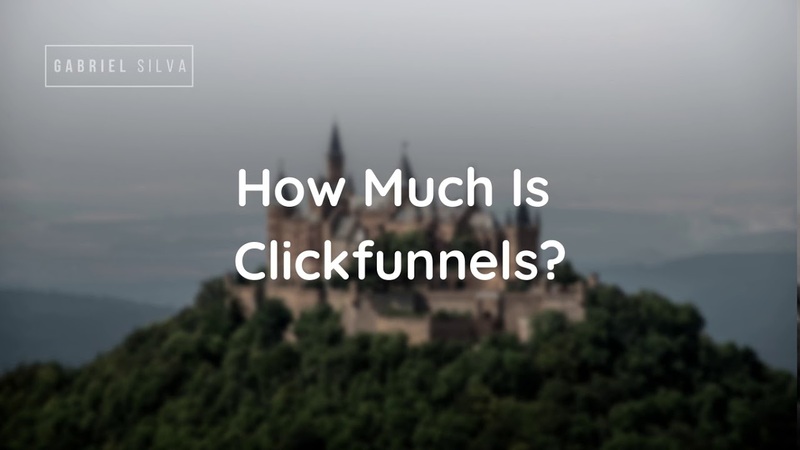 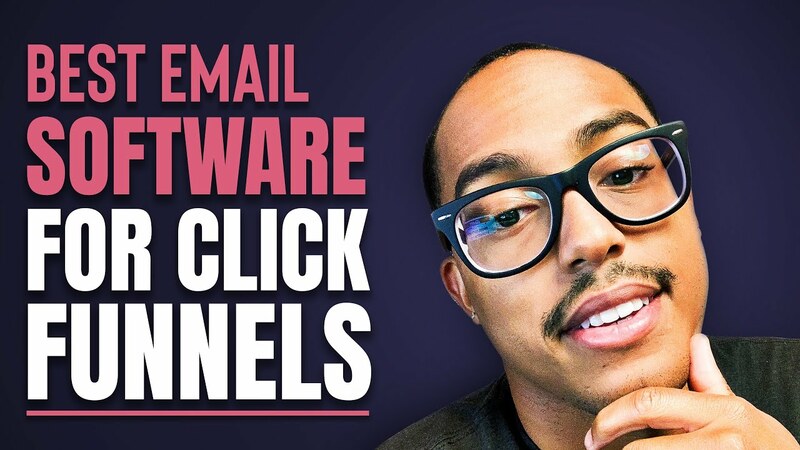 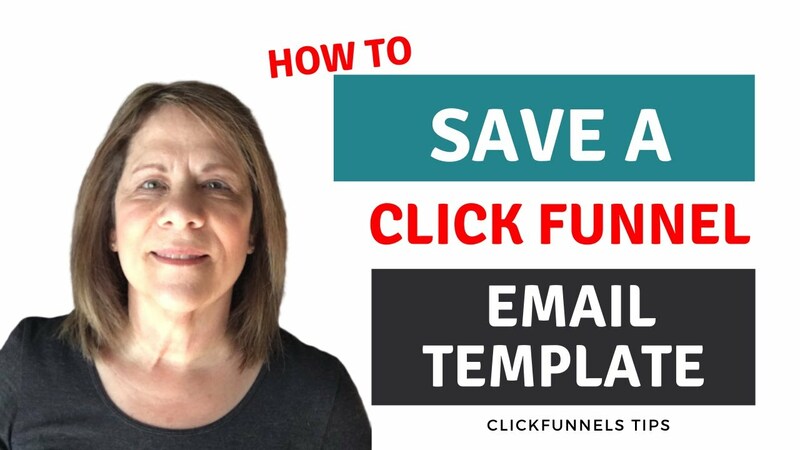 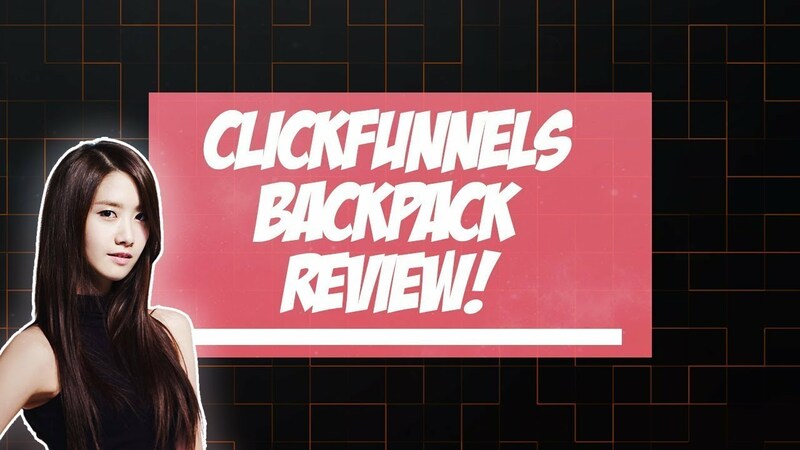 In a nut shell ClickFunnels is far more superior in my opinion. 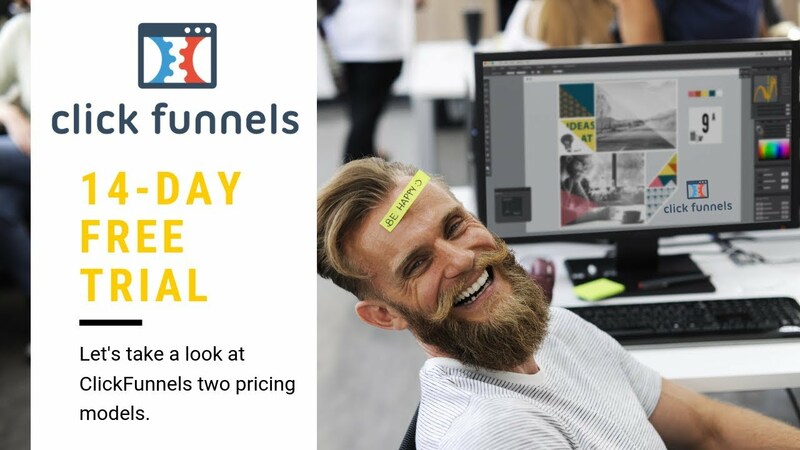 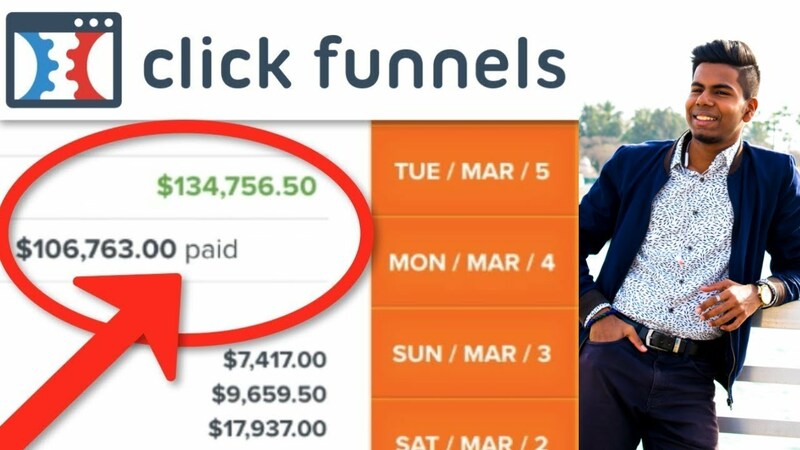 If you are truly looking to dominatee online and grow your business then ClickFunnels Is for you! 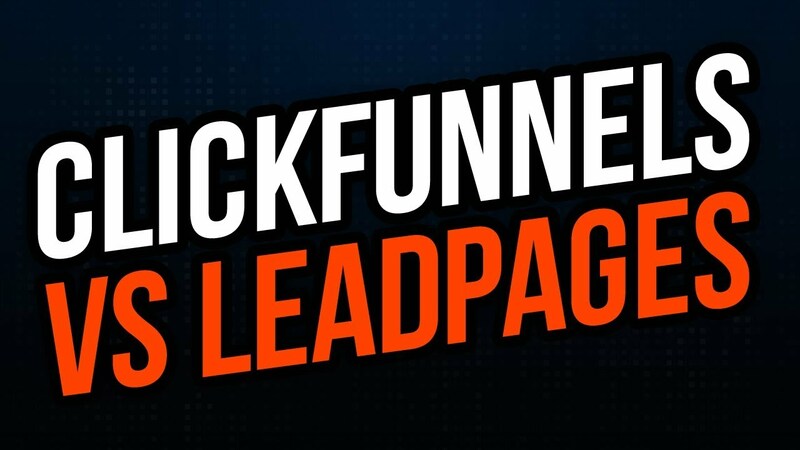 If you are looking for a simple landing page to just collect leads then LeadPages is for you.